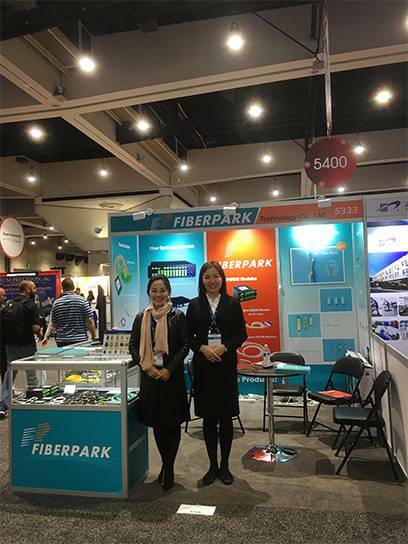 Fiberpark has attend the exhibition of 2018 OFC at San Diego from 13rd to 15th Mar.our booth No. is 5333. OFC communication exhibition has been recognized as the world's highest specifications, the largest and the oldest, most professional, the most influential international event in the field of optical communication, attracts all over the world experts in the field of optical communication come to the exhibition for meeting, teaching, communication and then promote the development of business. 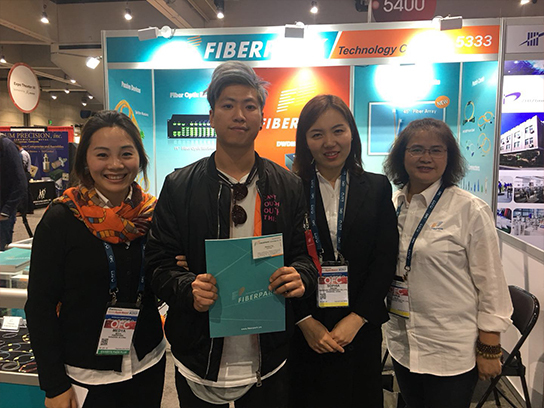 Our company showed the new type of42.5°FA and Metallized fiber , we communications to the experts, industry colleagues and operators representative who are from all over the world, analysis the industry trends and exchange technology trends, sharing global telecommunications development results.